When you want a tank to last you cannot go past a Bushmans. 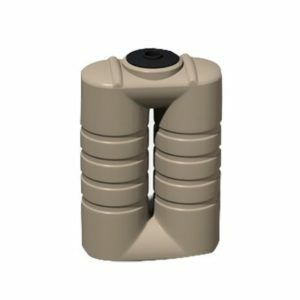 Our tanks are designed to be strong and tough and able to withstand the harsh Australian environment. Whether it is one of our poly tanks or our Aqualine galvanized water tanks they are built to last. 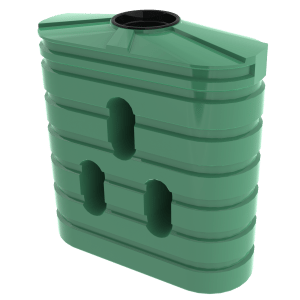 The sizes range for poly tanks commences at 1,000 litre and goes up to 46,400 litres and Bushmans Aqualine range of galvanised steel tanks starts at 22,500 litres and goes to 363,000 litres. Click to go to Product pages. Bushmans offer fast and efficient delivery to the southern area of the Flinders Ranges and for other areas there is a freight charge based on the kilometers from our South Australian manufacturing and distribution facility. 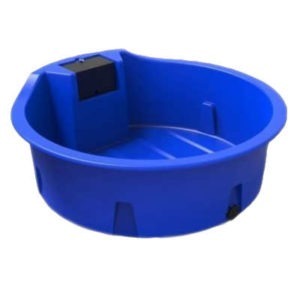 If you are wondering which water tank is for you, some things to consider are how you are going to use it, where you will be installing it, how much available space you have to use and the type of water which you will storing inside. 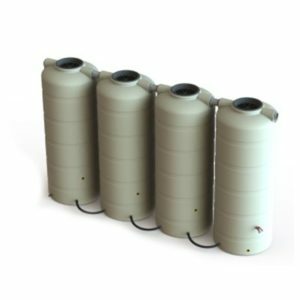 We offer water tanks of various sizes, materials and colours. If you’re having trouble choosing or are wondering about pricing, then please feel free to contact us. Click here for more information. The Flinders Ranges in northern South Australia is a vast area which is over 50% of the state’s landmass and it’s characterized by a very dry climate. The region is relatively sparsely populated, and the main industries are agriculture, mining and tourism. The climate in this region is arid with very hot summers and mild winters. The rainfall is irregular and falls predominately in the winter, varying from 120 mm in the north to 350 mm in the south. With this low level of rainfall water tanks are an essential part of the water supply. The major towns in the region include Port Pirie, Port Augusta, Jamestown, Hawker, William Creek, Olympic Dam and Oodnadatta. 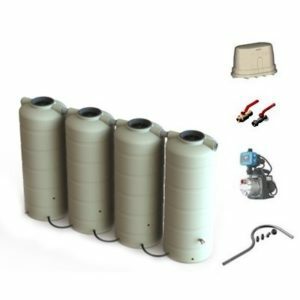 Bushmans stockist in this region are familiar with the local conditions and are able to provide great service and advice when it comes to selecting and installing water tanks.